Why would I want a smart stress relieve ball? It’s a good habit to train your grip strength every once in a while. It provides your hand with some physical relief from typing all day, but also increases your strength over time, making it easier to rock climb or carry heavy bags in your hand. 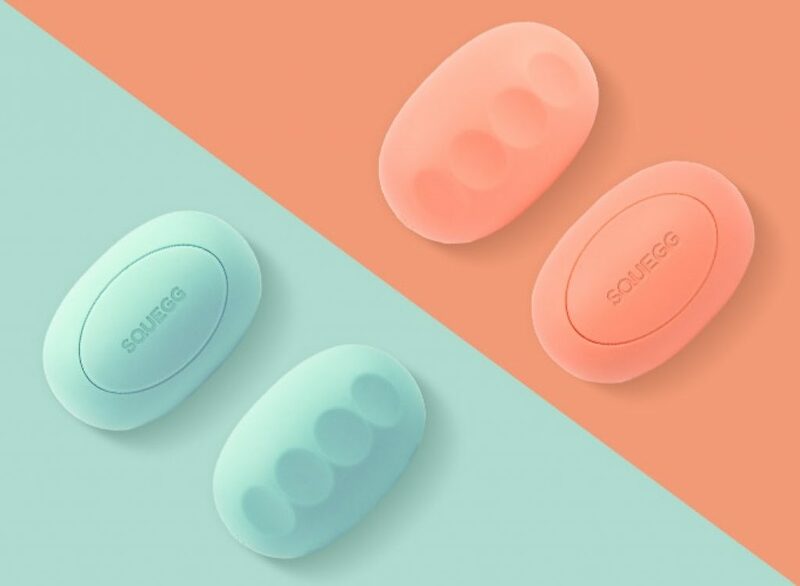 The Squegg phone app sets you up with a daily exercise for each hand and the fact that you can set a benchmark to improve your squeezes really spices up an otherwise mindless good habit. You can also go head to head with a coworker that also owns a Squegg, squeezing yourself to victory in one of several games in the app. Watch out for competitive stress though! Where can I get the Squegg smart stress relieve ball?